MAPSThe RUN FOR IT race features two courses: a 5k race and 2k competitive walk. 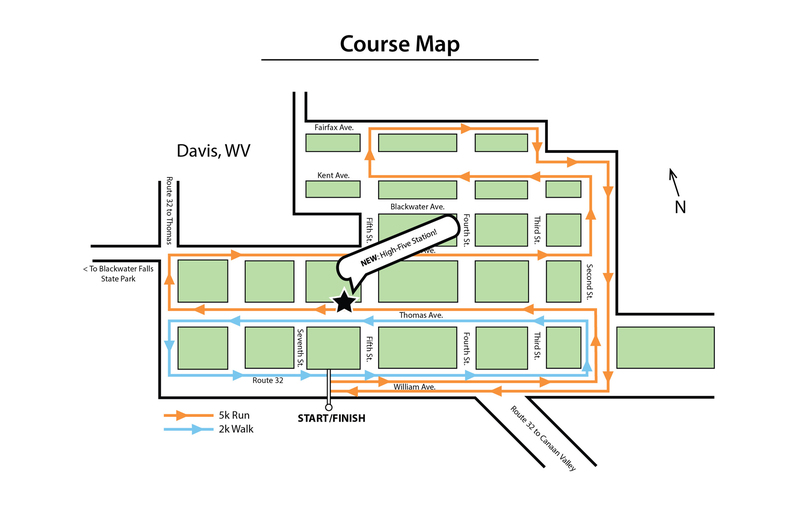 At right both courses are overlayed onto a map of Davis, WV. 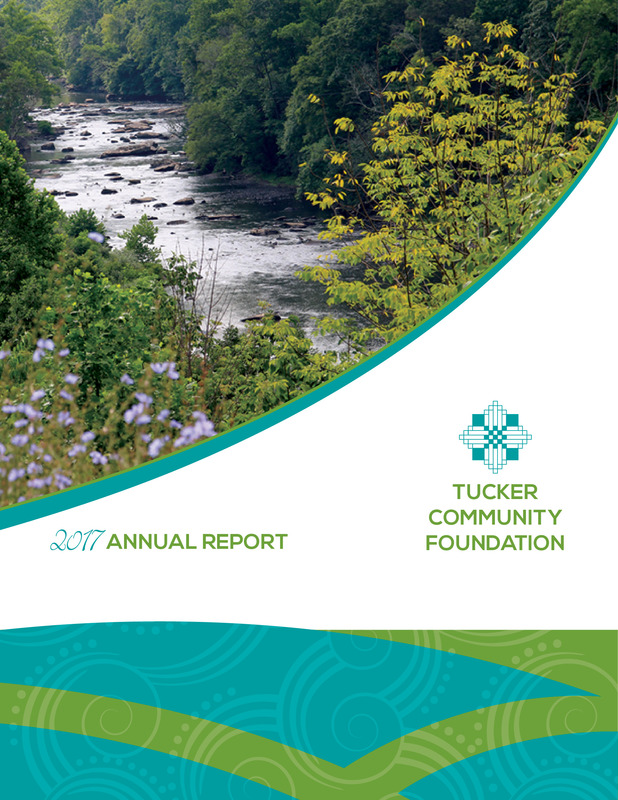 Click on the image to view larger. At bottom right, is a map of Davis, West Virginia to help competitors and spectators get to the race. Click lower left corner of map to enlarge.